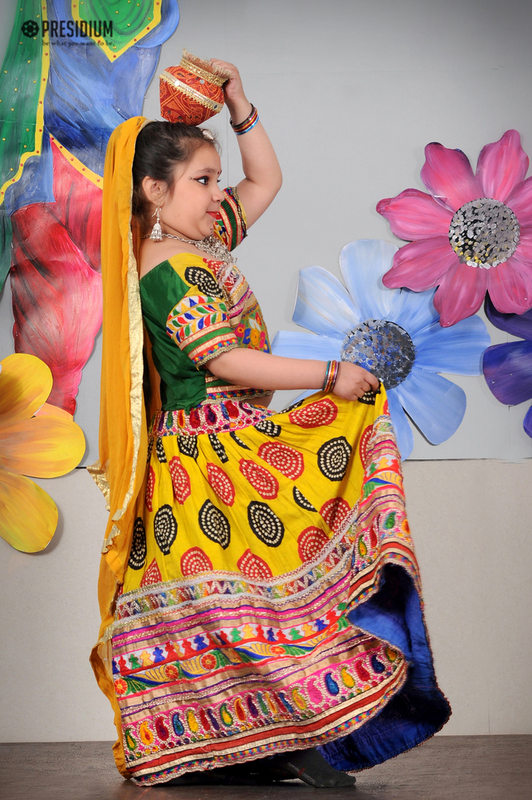 Dance is a hidden language of the soul and of the body. 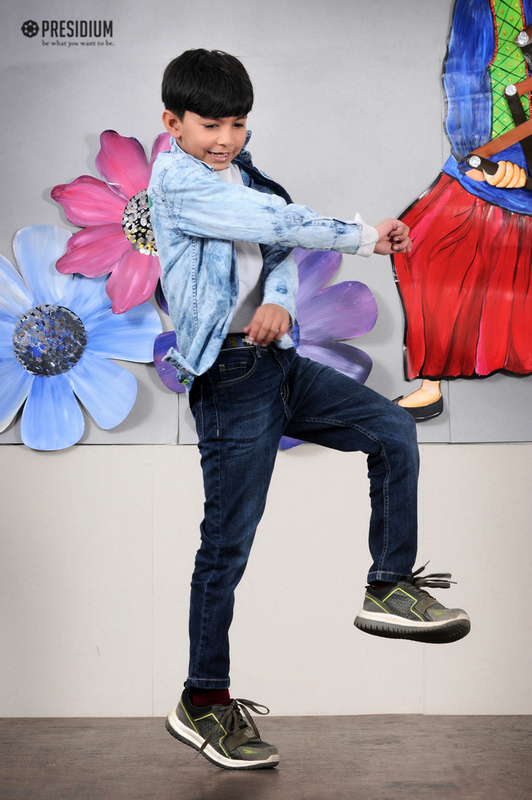 It is not only body moving to the beats but the mind and soul too get in sync with the rhythm of life. 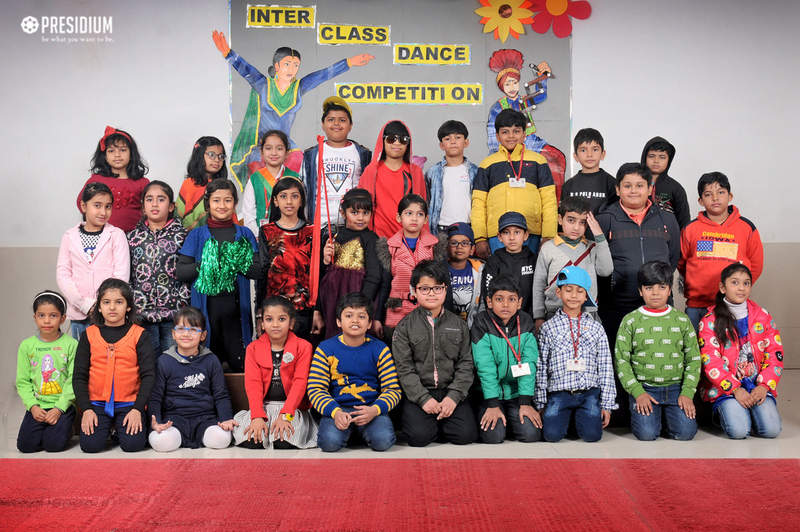 With an aim of honing the dance skills of students, an Inter Class Dance Competition was organized at Presidium Raj Nagar. 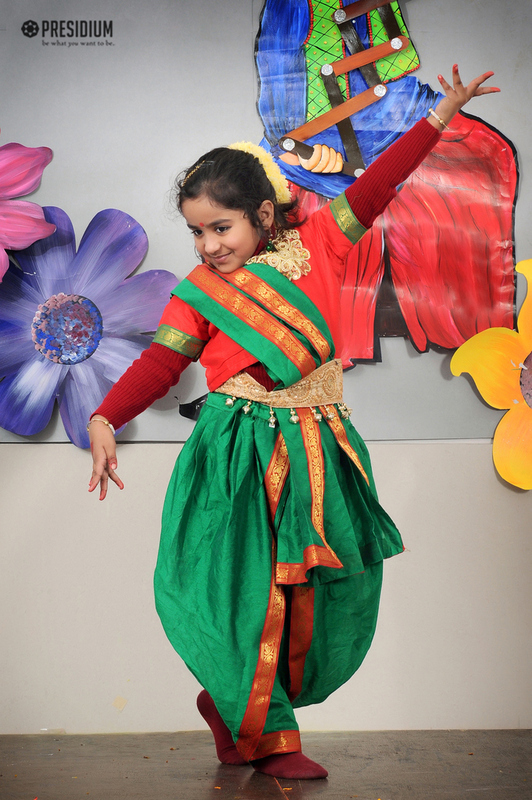 The theme of the competition was Indian Folk dances. 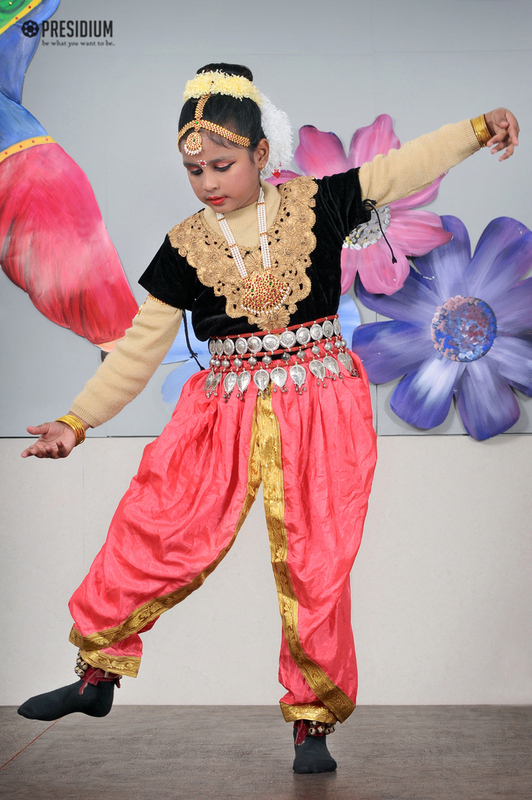 The fun filled extravaganza offered various folk dance forms such as Bhangra, Kathak, Bharatnatyam etc. 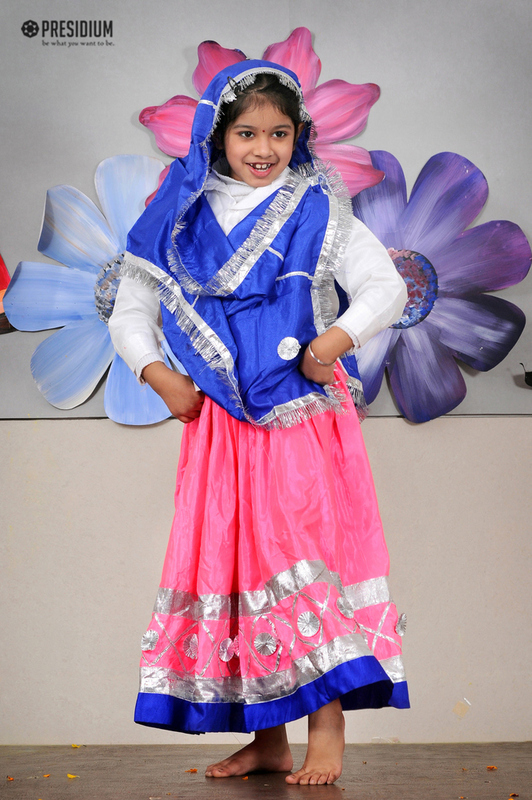 The children dressed up in colourful costumes swayed to the beats of folk music. 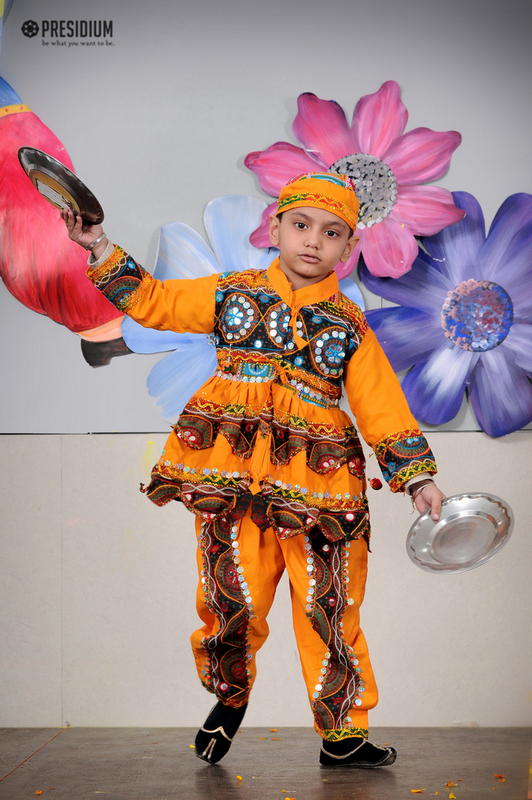 These vivacious dancers set the floor on fire with their energetic performances dancing with grace and poise. 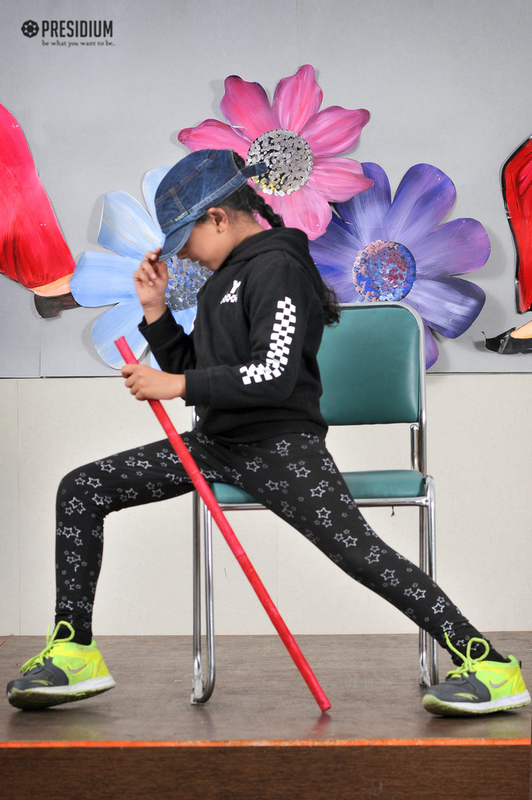 The ability they displayed and the enthusiasm and energy exhibited, was awe-inspiring.